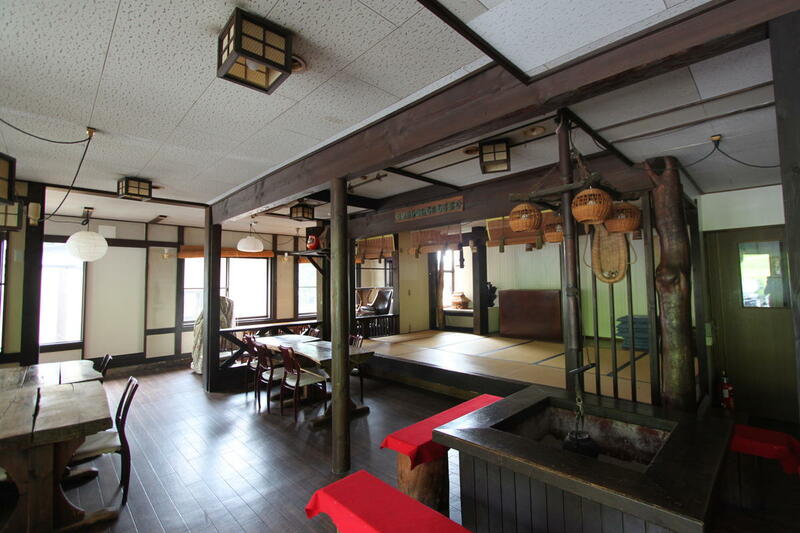 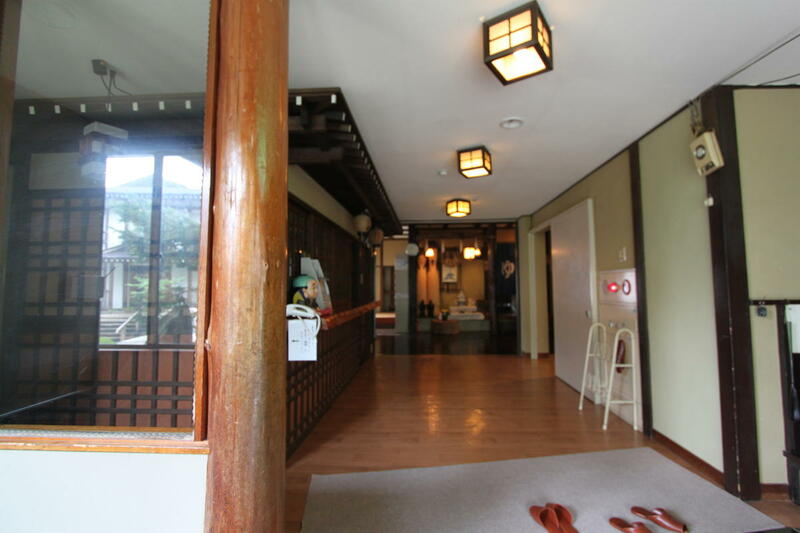 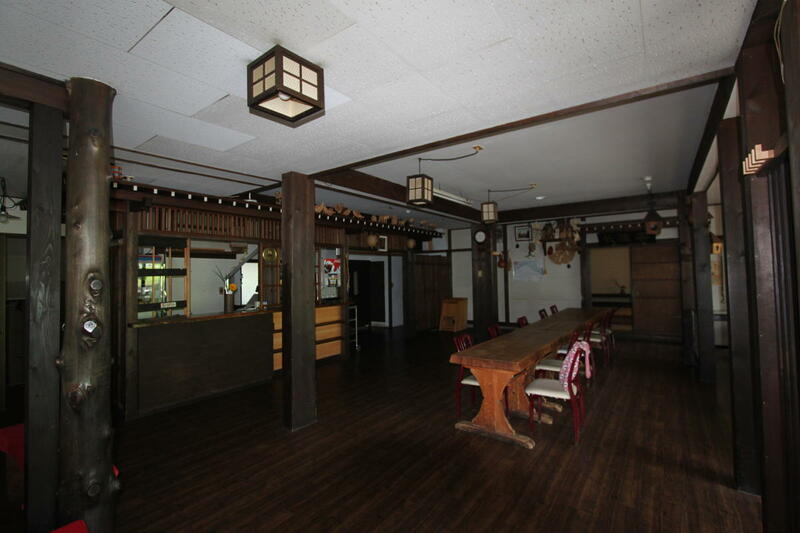 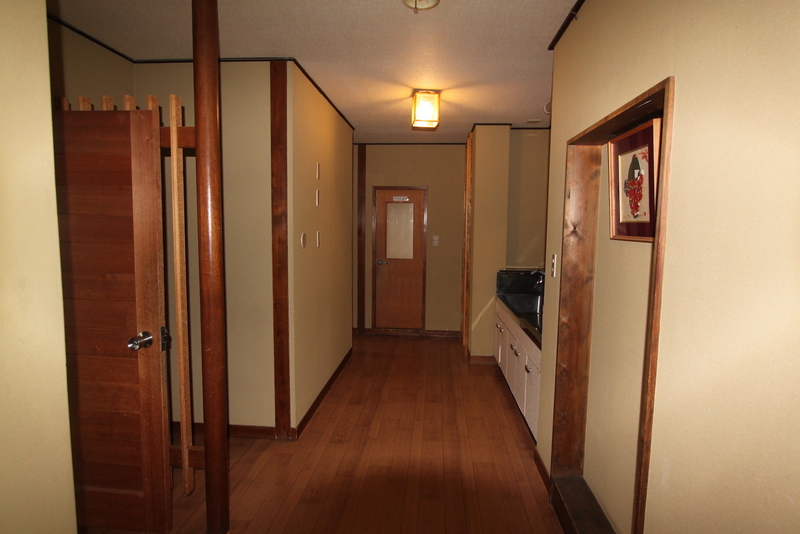 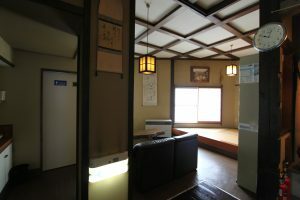 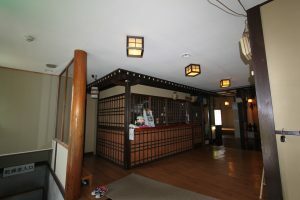 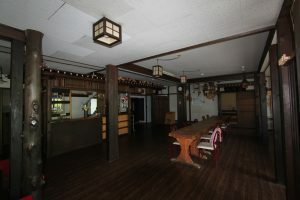 Kawahiro is a Traditional Japanese Pension in an amazing location. 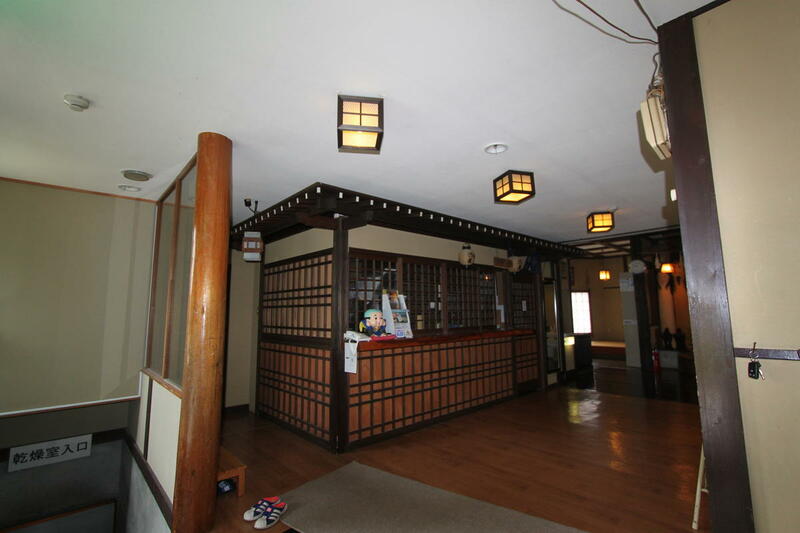 You cannot stay any closer to the main Nagasaka Gondola. 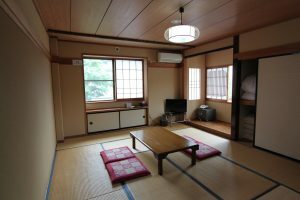 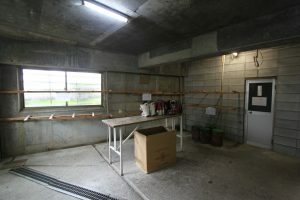 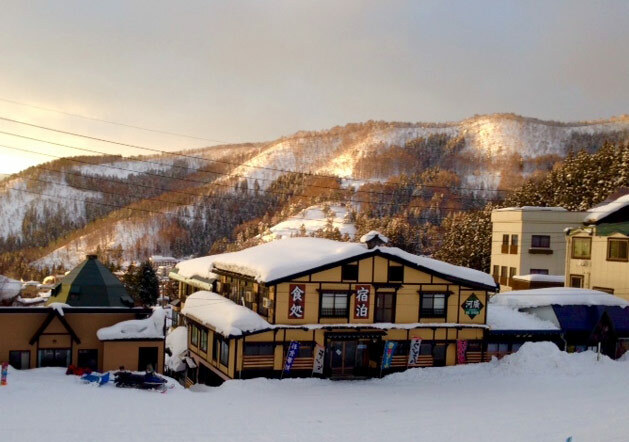 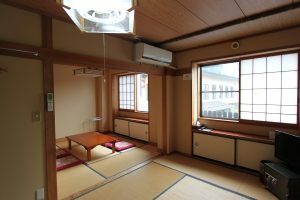 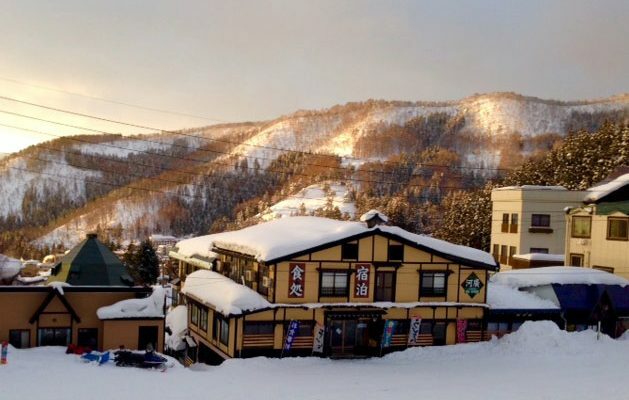 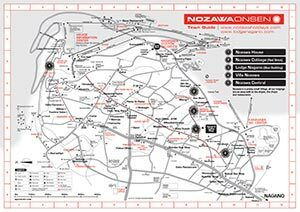 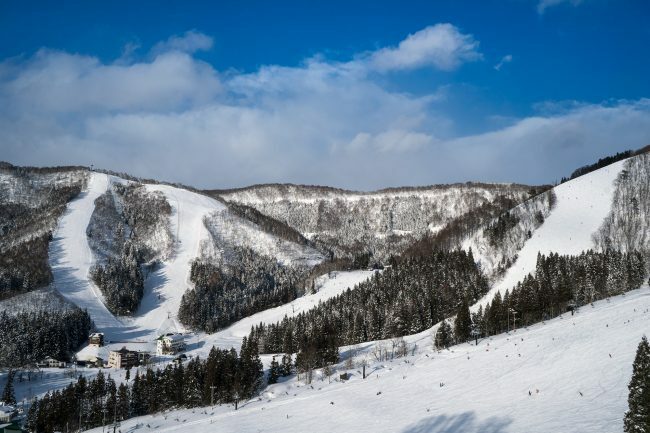 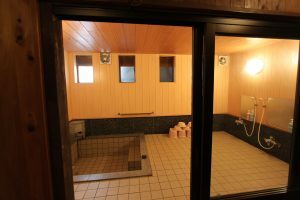 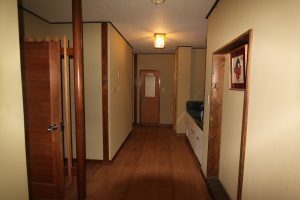 Run by a lovely local family and with a restaurant and onsen in-house it makes for a great choice when staying in Nozawa Onsen! 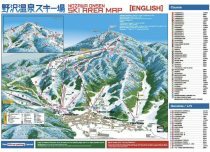 Kawahiro Lodge is located on our town map ref: G7.